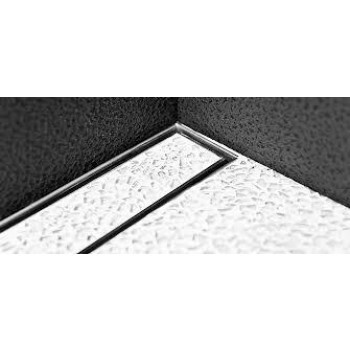 Shop our shower drain options. 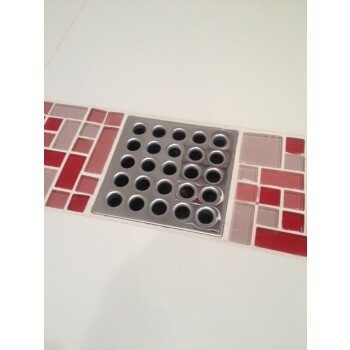 We offer a square shower drain and an infinity drain set. Delivery within 72 hours of purchase.